In this blog post I’m writing about my master’s thesis “Comparison of the predetermined and HRV-guided block training: the effects of 8-week intensive training period on endurance performance” which I did in collaboration with Firstbeat. The thesis itself is written in Finnish, but an article version of the whole study project is available also in English. Monday at the gym, Tuesday low intensity training (LIT), Wednesday high intensity training (HIT), Thursday rest, Friday LIT, Saturday HIT and Sunday – a long run, of course! Does that sound familiar? Endurance training easily becomes a bit monotonic if the same training modes are repeated week after week. With a focus on the weekly grind, long term goals may remain unachieved. The idea behind block training is to focus only on a few target abilities during training cycles, so that instead of training concurrently, abilities are trained consecutively. 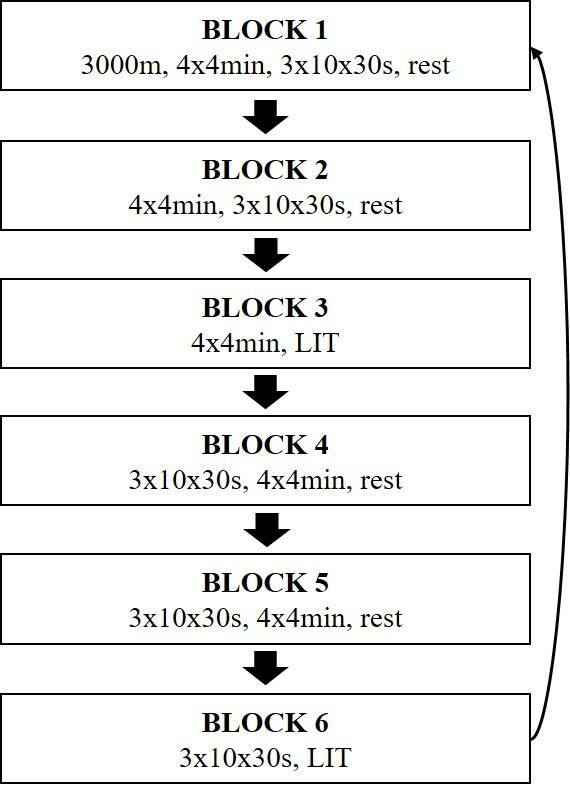 Among endurance sports, block training is often linked to high intensity training, but in fact low intensity training and strength training can be done in “blocks,” as well. Especially athletes with long training background need great stimuluses to gain further improvements in performance. Blocks of heavy training are thought to provide this stimulus better than single heavy session. During blocks, the body is “overreached” momentarily, and after sufficient recovery the athlete is ready to train even harder, fitter than before. Getting sufficient recovery and rest can often be more challenging (and more important) than managing of the training intensity and volume. Heart rate variability (HRV) measurements as monitoring tools for recovery status are nowadays commonly used by elite endurance athletes. 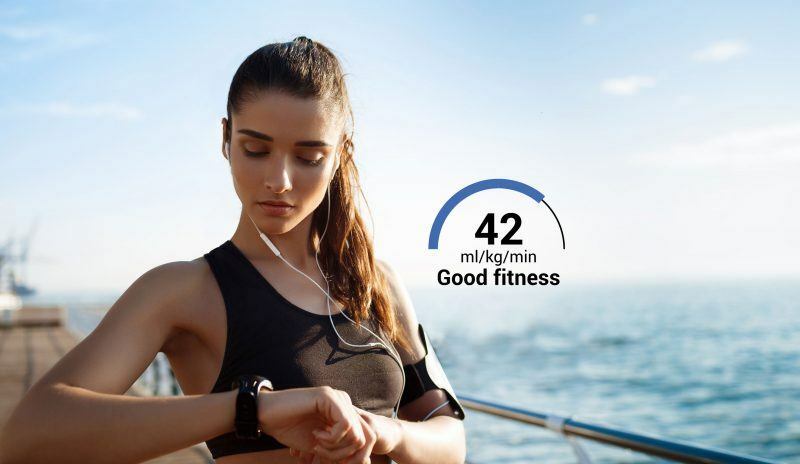 In Finland, there have been few promising studies on HRV guided endurance training and in these cases, training intensity has been individually regulated based on HRV trends. 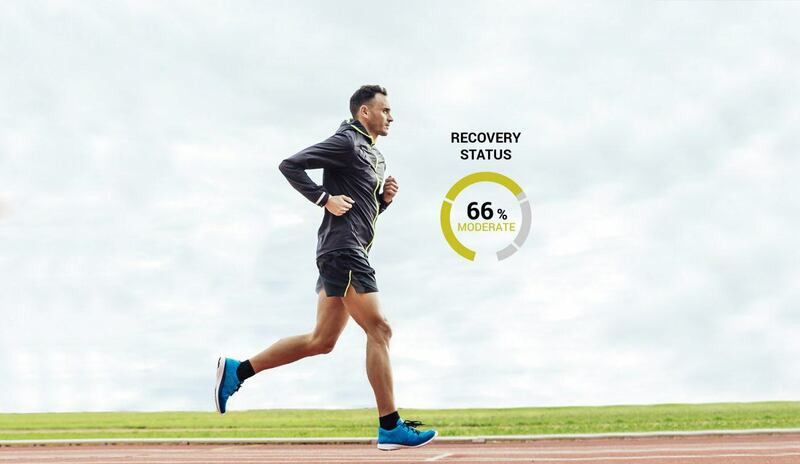 It has been assumed that decrease in HRV is a signal of impaired recovery status. Comparably increase in HRV is thought to reflect positive adaptation into training. The strength of HRV as a monitoring tool is its objectivity. It is sometimes difficult even for experienced athletes to subjectively estimate whether they are too fatigued. Both block training and HRV guided training have been studied separately, but not simultaneously. It feels natural to think that HRV guiding could be useful specifically among block training, where it’s very important to secure sufficient recovery between heavy blocks. The purpose of this study was to find out if HRV guided training could be utilized in periodization of HIT blocks. Subjects were 19–37 years old endurance trained males. In the final analysis of the study, 24 subjects were included and divided into a HRV guided group (HRV, n=13) and a predetermined group (PD, n=11). Interval session 2: 3x10x30s/15s/3min recovery, 95% of the individual maximal velocity in the treadmill test. Low intensity training (performed under aerobic threshold). Maximal/explosive strength session was performed five times during the training period. Training included mainly running. Part of the LIT sessions were allowed to be performed with compensatory training modes to avoid overuse injuries. Training in the PD group consisted of HIT block weeks and recovery weeks, which alternated through the training period. During the HIT block weeks subjects performed 4–5 HIT sessions, while during recovery weeks only one HIT-session was performed. Training modes in the HRV group were the same, but periodization of these sessions was different. The HRV training program was divided into six blocks (figure 1). Moving from a block to another was based on the Quick Recovery Test (QRT, Firstbeat Sports Monitor). Subjects performed the quick recovery test daily after waking up. As a result of the test, subjects got a QRT score (0–100 %) which was a scaled result based on the individual HRV markers and measurement history. The higher the parasympathetic nervous system activity derived from analysis of heart rate and heart rate variability compared to individual measurement history, the higher the QRT score. The average of all measurements during the control period was used as an individual reference value during the training period. Moving from a block to another took place when the 3-day running average of the QRT score was over the reference value. As long as the score was below the reference value, only LIT was performed. There were no differences between groups in the training intensity distribution or amount of training. In addition, no significant differences were found in the amount of HIT sessions (HRV: 20 and PD: 22 HIT sessions). However, it is worth noting that the standard deviation in the HRV group (4.1) was much greater compared to the PD group (0.6). The scale in the amount of HIT sessions in the HRV was between 11–27. No correlation was found between the individual amount of HIT sessions and the improvement of the endurance performance, so similar improvements were observed with quite different training distributions. Maximal velocity in the incremental treadmill test (Vmax), in other words time to exhaustion, improved also in all subjects. An interesting result was the significant difference between groups in the relative change of Vmax. 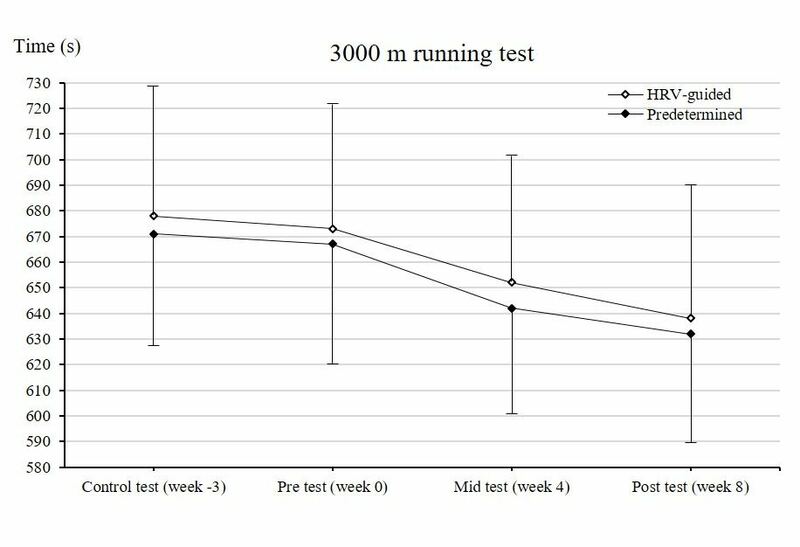 The subjects in HRV group ran almost a whole 3-min step further than in the first test (0.9 ± 0.5 km/h), while in PD, subjects ran about a half step further than in the first test (0.5 ± 0.3 km/h). The relative improvement of Vmax is presented individually in figure 3. Maximal oxygen consumption (VO2max), in terms of relative (ml/kg/min) and absolute (l/min) values, increased significantly in both groups. Also, velocity at aerobic and anaerobic threshold increased significantly in both groups. In all these variables increases were on average greater in the HRV, but no significant differences between the groups were observed. In addition to endurance performance, neuromuscular performance was also measured. The most interesting result was the significant difference between groups in relative change of a countermovement jump. 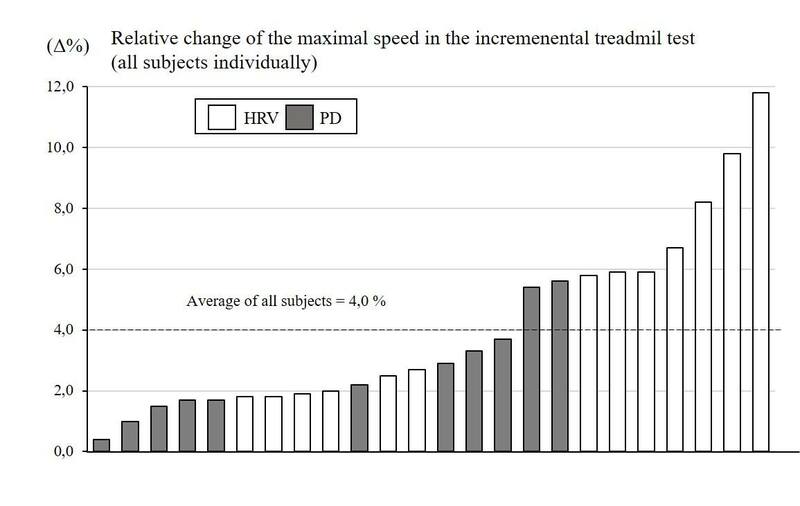 On average, the HRV group improved their performance, while performance in the PD slightly impaired. However, no significant changes were observed within groups. Measurement situation needs to be standardized. It should be performed at the same time of the day, in the same position and in a rather disturbance free environment. 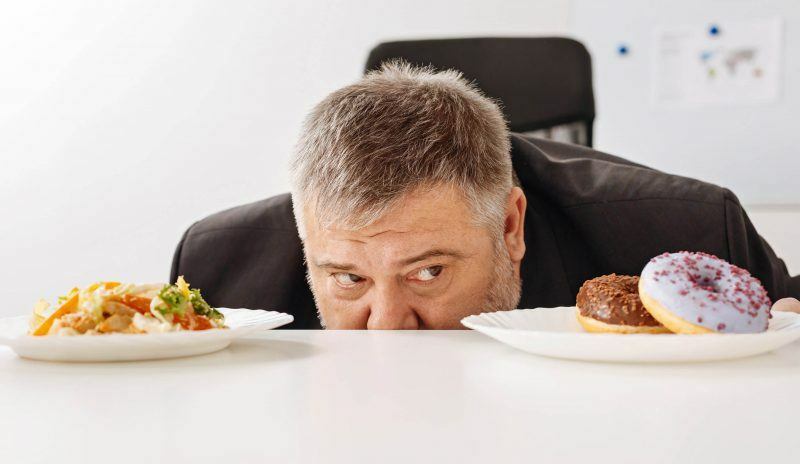 It is important to know one’s baseline level of HRV. Results are very individual, so no common threshold values can be set. HRV values collected during good recovery state can be compared as reference values during more intensive periods and fatigued state. It may be recommended to use averages instead of individual values. Especially in shorter measurements, there can be some day to day variation despite the recovery status. Running averages of three or more days may provide a more valid picture of trends in HRV. Earlier block training studies have included mostly elite athletes as subjects. Based on the present study, recreationally trained athletes may also benefit from block training. It could sometimes be recommended to question the old practices and courageously try some new stimuluses. A change in the training methods by itself may provide a new boost to training and results, as well. So, go ahead and rebuild your training schedule, block by block – but don’t forget sufficient recovery! Breil, F. A., Weber, S. N., Koller, S., Hoppeler, H. & Vogt, M. 2010. Block training periodization in alpine skiing: effects of 11-day HIT on VO2max and performance. European journal of applied physiology, 109(6), 1077-1086. Issurin, V. 2008. Block periodization versus traditional training theory: a review. Journal of Sports Medicine and Physical Fitness, 48(1), 65. Ronnestad, B. R., Ellefsen, S., Nygaard, H., Zacharoff, E. E., Vikmoen, O., Hansen, J. & Hallén, J. 2014. Effects of 12 weeks of block periodization on performance and perfor- 78 mance indices in well-trained cyclists. Scandinavian journal of medicine & science in sports, 24(2), 327. Kiviniemi, A. M., Hautala, A. J., Kinnunen, H. & Tulppo, M. P. 2007. Endurance training guided individually by daily heart rate variability measurements. European Journal of Applied Physiology, 101(6), 743-751. Vesterinen, V., Nummela, A., Heikura, I., Laine, T., Hynynen, E., Botella, J. 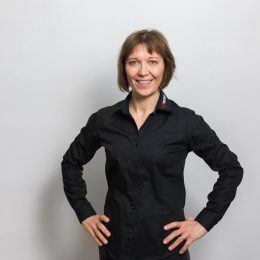 & Häkkinen, K. 2016. Individual Endurance Training Prescription with Heart Rate Variability. Medicine and science in sports and exercise. 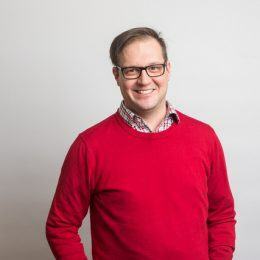 Olli-Pekka Nuuttila is a Master of Sports Sciences (University of Jyvaskyla) majored is sport coaching and fitness testing. 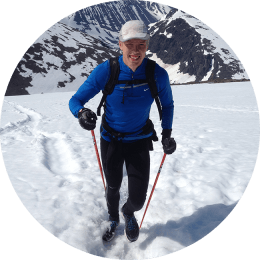 Nuuttila is an enthusiastic endurance athlete and has skied on a national level. He is also a partner of occupational wellness service provider MotiOne.